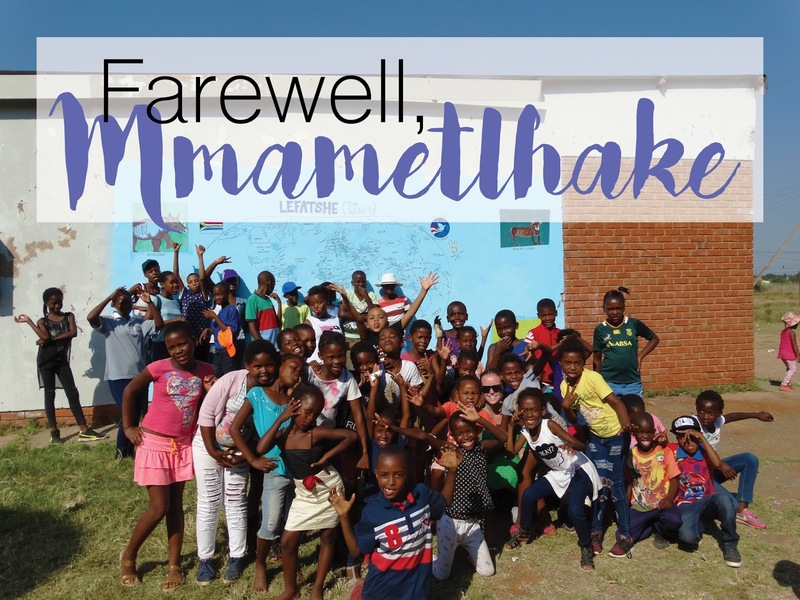 (Today) Friday, 31 March was my last day in Mmametlhake and to celebrate/mourn, I had farewell parties at both my org and the creche. I promise (like, actually) to update ya'll in more detail super soon! For now, I'll tell you that I officially end my Peace Corps service next Wednesday, 5 April and I'll be in the States from 12 April - 22 May. Ugh... so vague... I know, I'm the worst!